No matter whether you’re sunbathing on a beach, relaxing in the grass or just enjoying leisure time at home on your own sofa, it’s nothing like having the time to just lie back and read. Closing in to the summer holidays, here are six suggestions for your Norwegian summer read. Against Nature is an examination of factory work, love’s labour, the job of writing. Working in order to live in compliance with society and nature. The book raises the questions of what’s natural. Why is the narrator drawn towards the impossible, impossible love, books, myths, taboos? He reads the story of Abélard and Héloïse, about young Maguerite Duras and her Chinese lover, and realizes that he too is turning into one of those who live against nature. 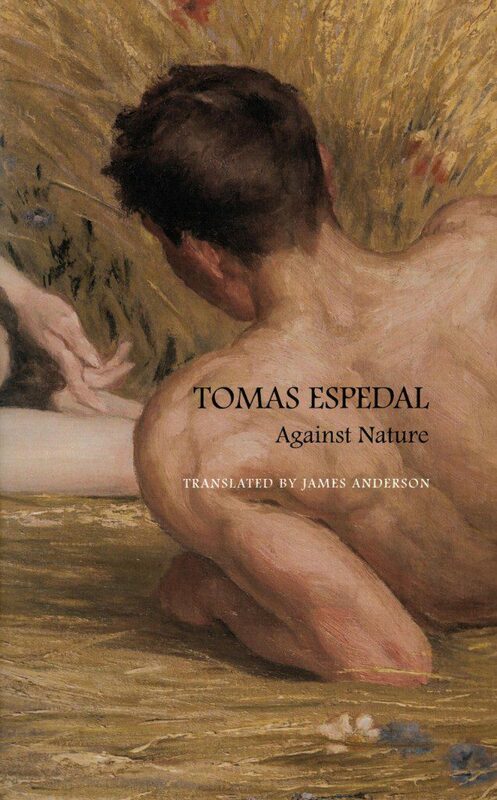 In contemporary Norwegian fiction Tomas Espedal’s work stands out as uniquely personal; it can be difficult to separate the fiction from Espedal’s own experiences. Against Nature can be bought here. 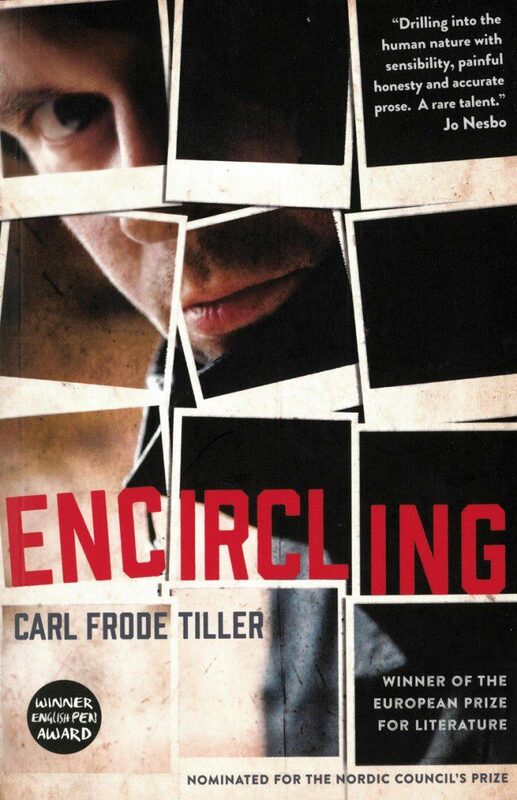 Encircling has won Tiller several awards, including the European Union Prize for Literature. The second book in the series, Encircling 2, is due to be released in English during the summer of 2016. You can buy Encircling here. 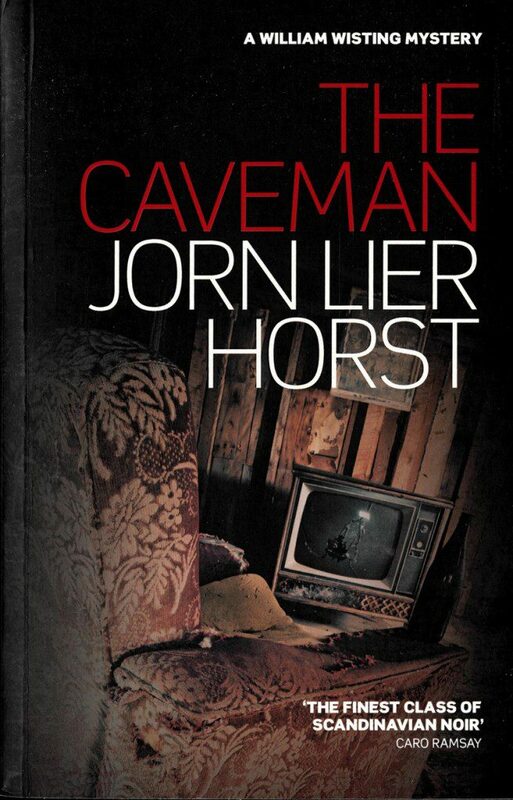 The Caveman is the third book in the Wisting Quartet, and has been translated from Norwegian by Anne Bruce. It is published in the UK by Sandstone press Ltd., and you can buy it here. Friendship, fear, loneliness — these are things that are universally experienced but difficult to describe. In the arresting poetry collection Night Guard, Synne Lea explores these concepts and more through the thoughts and experiences of a family. As the family members examine their connections with each other and the world around them, they gain a deeper appreciation of love and friendship and learn how to reach beyond the confines of their own isolation. The poetry is accompanied by breathtaking artwork by graphic designer Stian Hole. 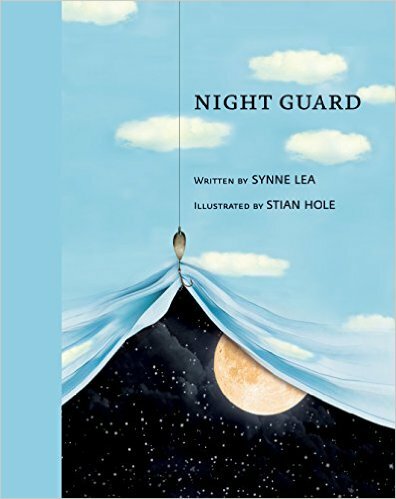 In a review, Publishers Weekly described the Night Guard as “elements of magic and delight in the natural world into the way children experience emotions.” Night Guard can be bought here. Since first unveiled in 1893, Edvard Munch’s “The Scream” has become one of modern art’s icons. Its skull-shaped, pale visage with the anguished gaze made its Norwegian creator infamous until he died. To this day, one still debates what the painting shows. Is it an existential howl or a tortured self-depiction? Illustrator and writer Steffen Kverneland is one of many who has asked these questions. 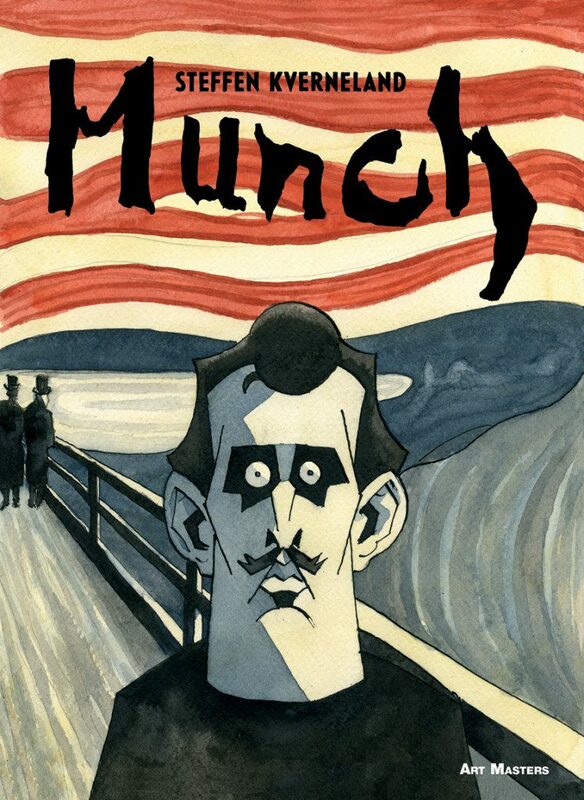 His search for understanding Munch’s art and life turned in to a seven-year long project, which resulted in a graphic biography of Munch’s life. Most of the text in Munch is drawn directly from diaries, letters and other written material by Munch himself, his contemporaries and colleagues. To this, Kverneland has remained faithful – even to the artist’s spelling mistakes and idiosyncratic use of punctuation and grammar. By working with the material like this, Kverneland has been able to create an intimate and inventive portrait, where Munch in many ways gets to tell his own story in his own words. Munch can be bought here. Norwegian Wood is still going strong, and the summer offers a good time to read the book if you’re one of the few who haven’t got around to read it yet. 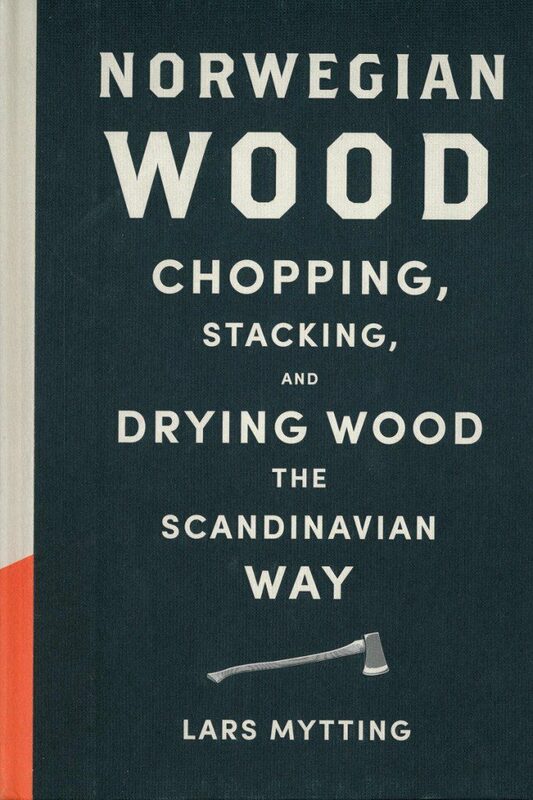 The international success of a book about the art of chopping, stacking and drying wood might stretch the credibility of all but the savviest publisher, but Mytting – as he describes it – has tapped into an inherent human fascination, helped by his deft weaving together of folklore, humour, science and practical guidance. Norwegian Wood has so far sold almost 100.000 copies in the UK alone, and was named the “Non-fiction Book of the Year” at The British Book Industry Awards. And for Mytting-fans there are good news ahead, as his novel Svøm Med Dem Som Drukner (‘Swim With Those Who Drown’) is due to be released in English later this year. But before that happens, warm up with the amazing Norwegian Wood which you can buy here.